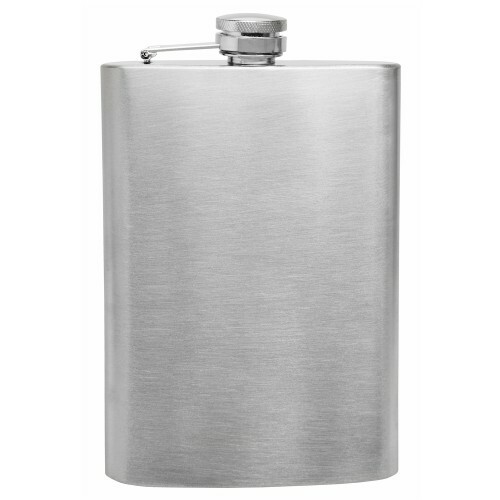 This offer is for a plain/blank 8oz stainless steel hip flask without any personalization or custom engraving. 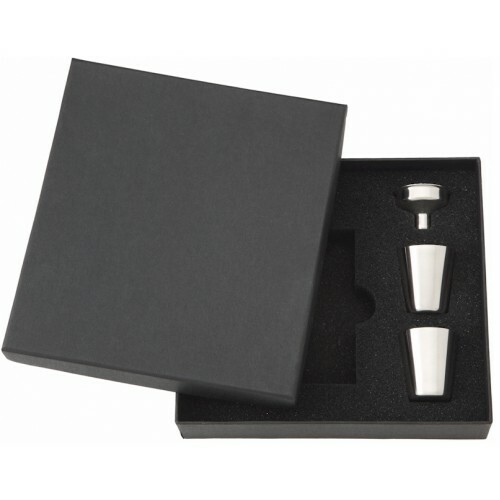 The flask is made from high quality food grade 304 stainless steel. 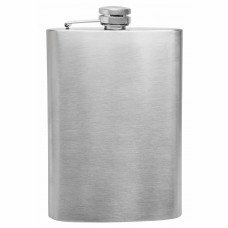 The flasks main body is a full .5mm thick, about twice as thick as an average flask. This means that it will not easily puncture , dent or ding and has a good weight to it. 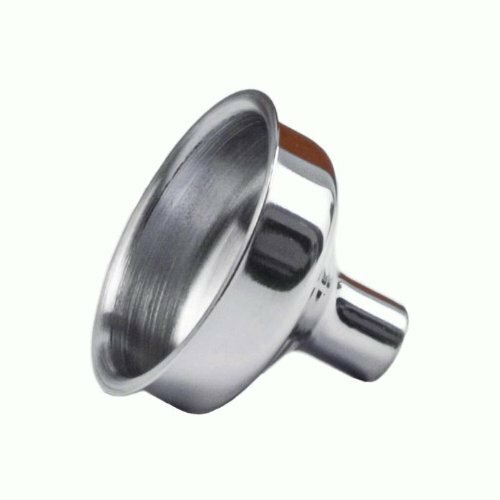 The joints at the top and bottom are welded with a high powered laser which ensures that the flask will not separate or leak. Finally the flask is leak tested using a proprietary system that submerges the flask under water and injects air into it while a machine scans for bubbles; If no bubbles appear in the water the flask is air-tight.